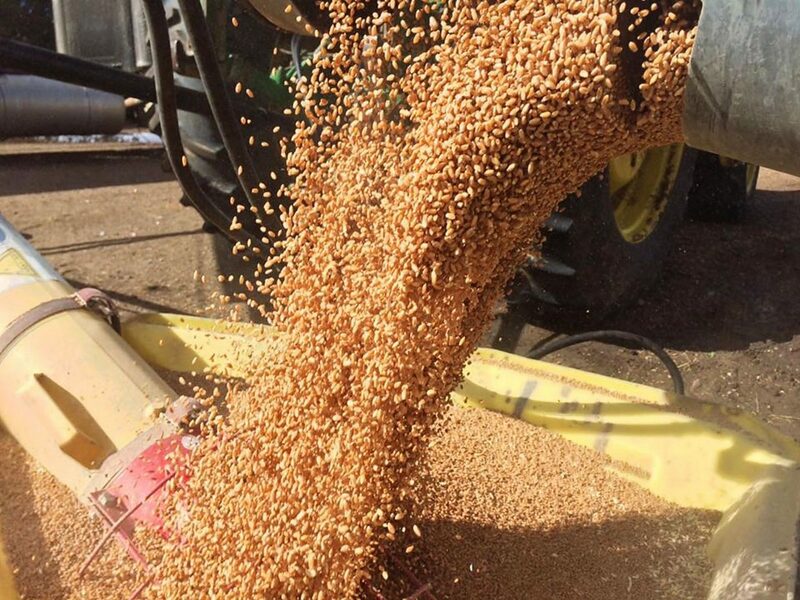 Marc Arnusch's wheat pours through an auger on its way to market. Farm implements on the Arnusch farm process a high-yield crop of WestBred wheat. 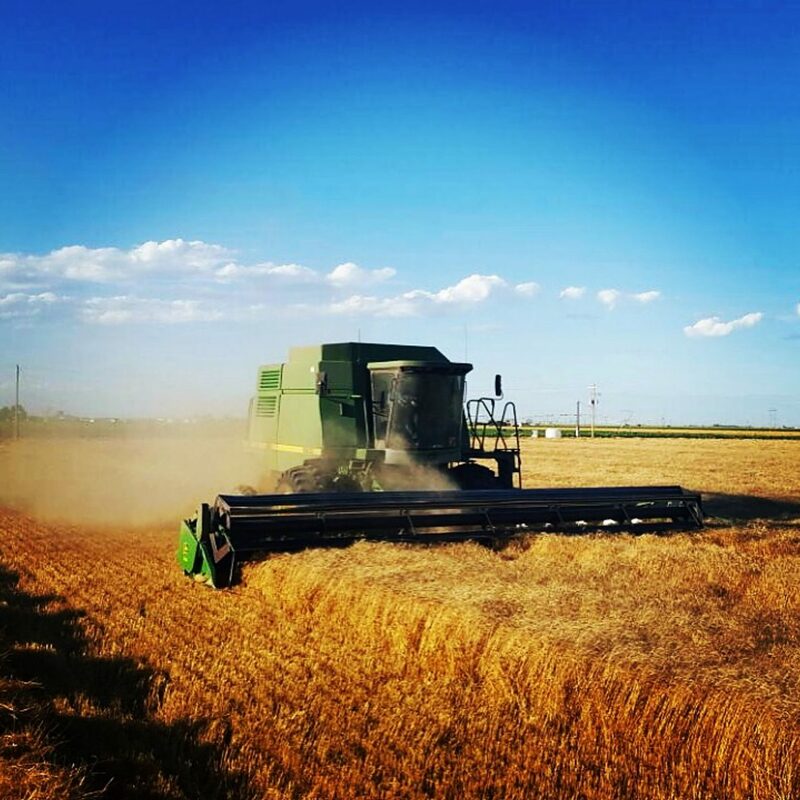 The National Wheat Foundation annually spotlights growing practices that maximize production in its National Wheat Yield Contest. Entrants are initially judged in state competitions, with winners advancing to the national level contest. WestBred wheat, one of the contest sponsors, provides seed suppliers and growers access to the highest yield potential wheat seed plus testing, education, resources and qualified representatives to help maximize yield potential. "The performance of WestBred varieties in this contest illustrates that a combination of elite germplasm with the farmers' season-long dedication and management can drive wheat potential in the field," said Jeff Koscelny, global wheat commercial strategy lead. "We also applaud the many WestBred seed suppliers who assisted these growers in their management decisions." This year, 287 growers from across U.S. wheat-growing counties competed in four sectors: Spring Wheat-Irrigated, Spring Wheat-Dryland, Winter Wheat-Irrigated, Winter Wheat-Dryland. In 2016, 14 WestBred growers won state and national awards; increased interest in the contest this year and resulted in WestBred growers placing in all four sectors. Koscelny said that contests such as this elevate the wheat industry by drawing attention to its potential and highlighting successful growing techniques. WestBred announced that two Colorado growers are among the 2017 NWYC winners. 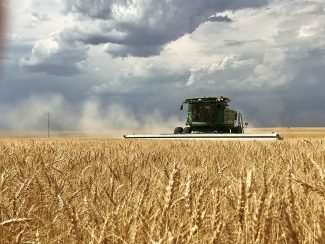 Weld County wheat grower, Marc Arnusch, took first place in the Colorado contest with Winter Wheat-Irrigated; 162.17 bushels per acre (Bu/A) with WB4303 and second place in Colorado Winter Wheat-Dryland; 109.02 Bu/A with WB4721. Advancing to the national level, Arnusch placed second in Winter Wheat-Irrigated for 162.17 Bu/A with variety WB4303. Arnusch said that timing drives the best production. He's learned this through experience and is a staunch believer in spending a great deal of time walking in the fields. In so doing, he constantly monitors for disease, water requirements and potential insect issues. Arnusch begins with a proper seed treatment, planting based on seed count per acre, prudent timing of fertilizer, and crop protection product applications. This knowledgeable regimen helps assure healthy plants with high yields. The WB4303 variety that Arnusch uses is an equally important piece of the formula for success. "WB4303 is easily the best irrigated wheat variety we've ever grown," Arnusch said. 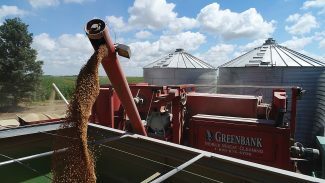 "It has the agronomic package that fits well on the high-managed acre, it has the straw strength to carry its yield to harvest without any lodging issues and it's the compact variety we need when pushing top-end yields," he said. Arnusch further said the variety will be his choice next year for the contest and on all his best irrigated acres. Arnusch said that industry focus on a higher protein content wheat, determined by proper fertilizer selection, irrigation and genetic improvement, will make the country's export market even more attractive. 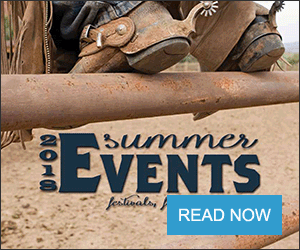 Nick Midcap is a fourth-generation Colorado farmer who recalls early-on toiling in the fields with his father, Fred, and uncles Mike and Wayne. Since 1945, his family has farmed the same land 15 miles south of Wiggins where Midcap, wife Megan and their two children, ages 7 and 14, now farm. 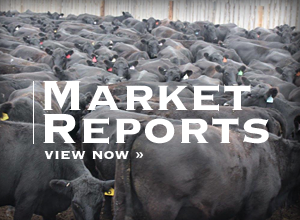 In addition to 1,800 acres of wheat, Midcap also grows millet and grain sorghum. Having entered the National Wheat Yield Contest for just the first time this year, Midcap was delighted to place third in the Colorado Winter Wheat-Dryland sector with 86.52 Bu/A from the WB-GRAINFILD variety. And, depending on "how the crop looks," he intends to enter the 2018 competition. Midcap said he has raised certified wheat seed since 1975 and is extremely pleased with WestBred varieties, which he's used since 2011. "Good genetics, good yield, good disease resistance," he said of the seed's performance. National NWYC winners will be recognized at the 2018 Commodity Classic in Anaheim, Calif. During the event, held Feb. 27-March 1, winning growers will explain successful techniques they employed. "For those of us at WestBred wheat, our top priority is providing innovative products with outstanding yield potential and grain quality while featuring improved agronomic and disease packages," Koscelny said. Growers will again have access to new, advanced germplasm for the 2018 season, with the commercial release of 10 regionally tested, locally adapted varieties. WestBred's partnership with the NWF will continue in order to showcase U.S. wheat production, grower productivity and profitability. — Metzger is a freelance writer from Fort Collins, Colo. She can be reached at ponytime47@gmail.com.